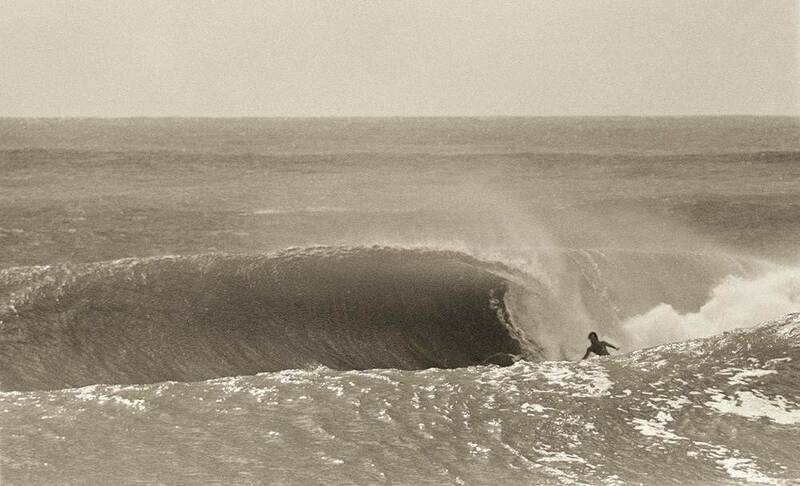 A photographic tribute to a surfer who never sold out. 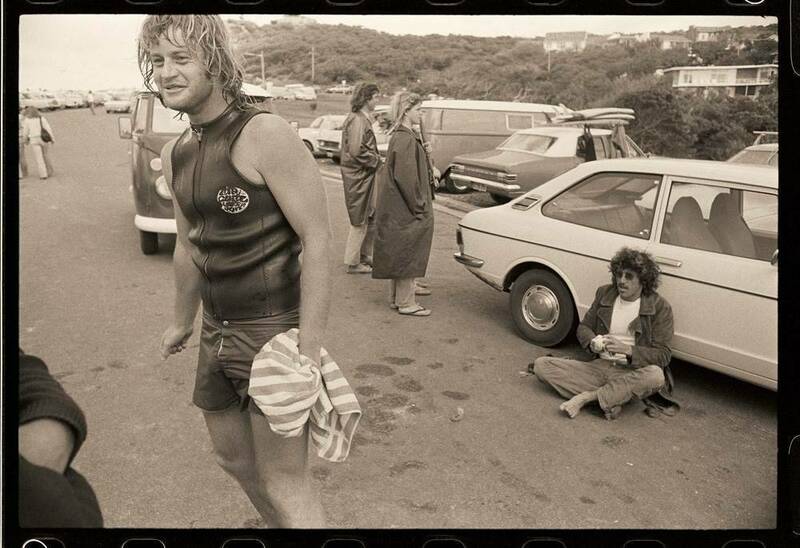 David 'Baddy' Treloar was always a big presence in and out of the water. Baddy ruled the point at Angourie for almost half a century and imparted his wisdom to many along the way. 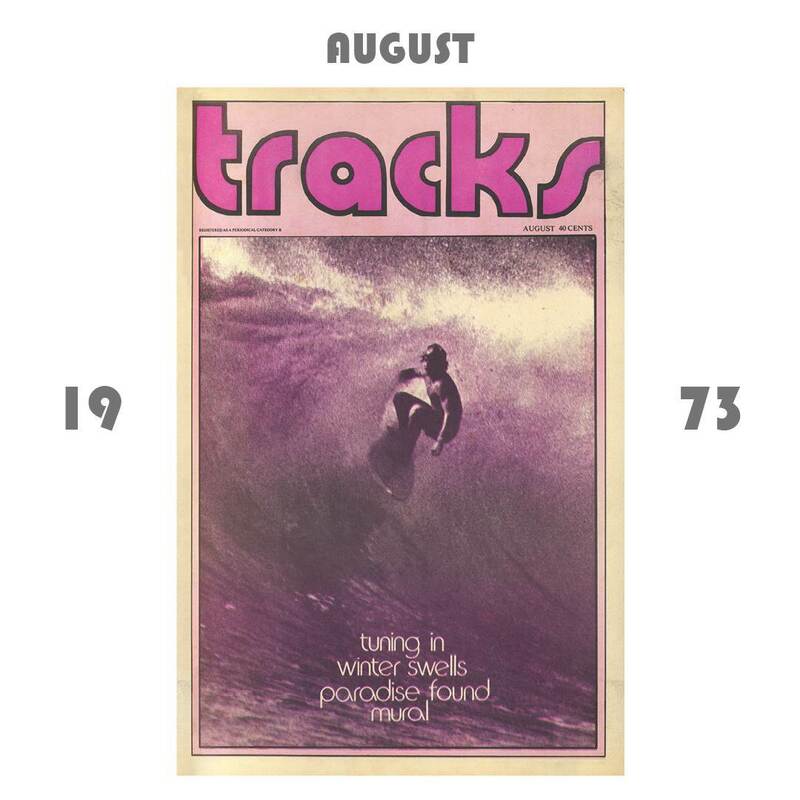 While his appearance in Morning of the Earth delivered a modicum of surfing fame, Baddy was only ever interested in his next wave and living the country soul ideal. 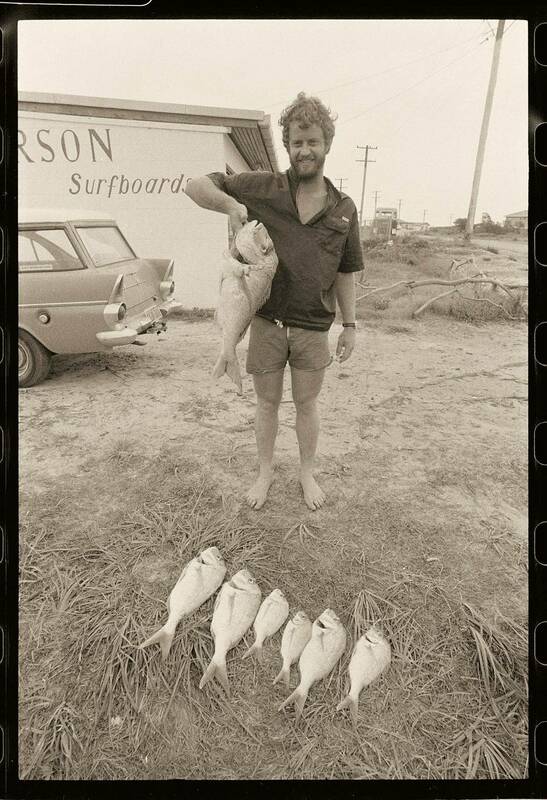 An uncompromising devotee of an ocean-going lifestyle; surfing, shaping, fishing and friends were the pillars of his universe. 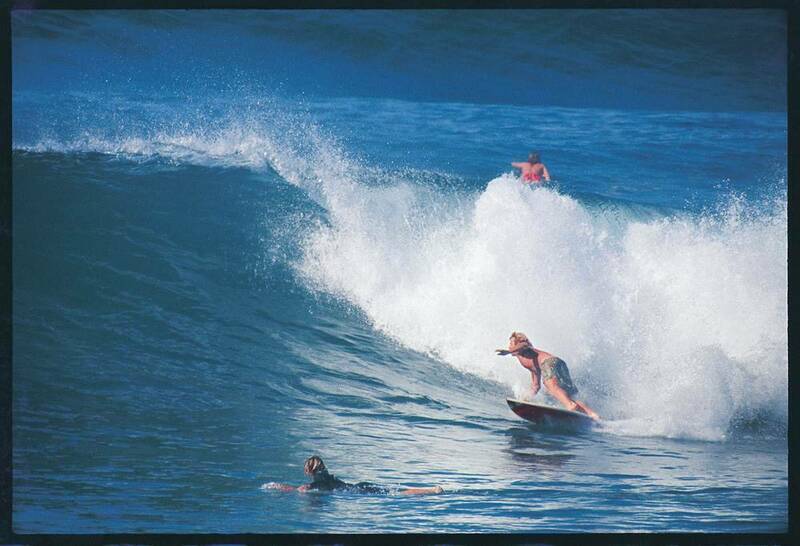 Few have come closer to leading so pure a surfing life. Baddy will be greatly missed and his life serves as a reminder to all those caught up in the rat race that there is a simpler alternative if you really want it. 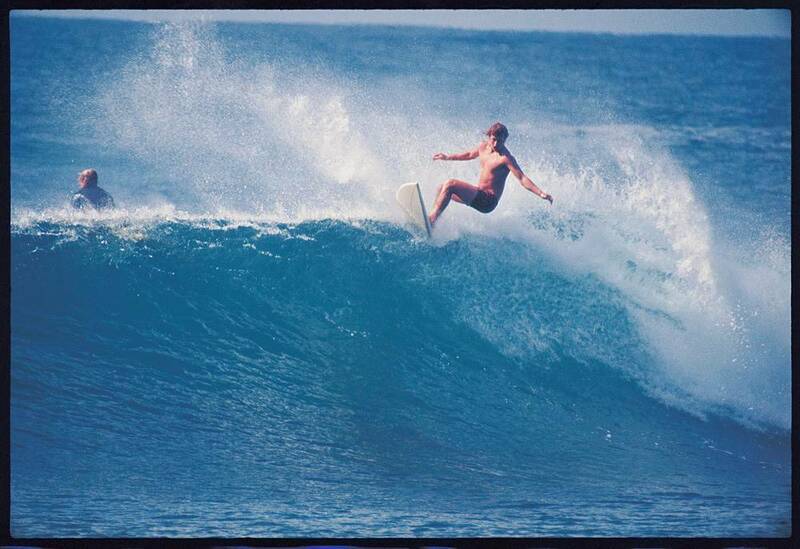 Dave 'Baddy' Treloar passed away yesterday, aged 68. He collapsed of a heart attack on the beach at Angourie, a place he held sacred.